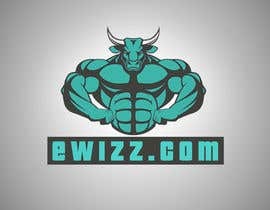 Need a creative graphic of a muscle bound wizard and some blending on an existing logo for our [login to view URL] website. Please look at [login to view URL] to get an idea of the color schemes. 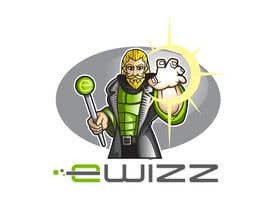 Existing wizard can be found on apps page. 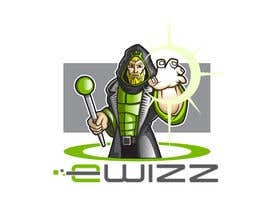 Prize money to be awarded to whomever comes up with the most artistically created Wizard and enhancements to the Ewizz logo to compliment the color scheme of the [login to view URL] website design and color scheme, which is now parked at islandpastor.com. 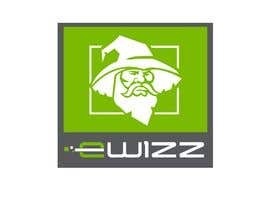 Please visit [login to view URL] to look at the current logo for Ewizz. 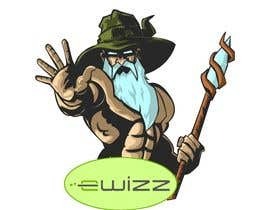 Then please take a look at the site under construction parked at [login to view URL] The substandard Wizard we now have can be found on the apps page on the site under construction at [login to view URL] Please be advised that one of the directions were considering is taking our current Ewizz logo and enhancing it with an animated Wizard. The entry’s so far are pretty good. However we are looking for a HANDSOME wizard. Please move in a direction of less cartoon looking, professional, muscle bound and very handsome. Please kindly check my original entry #108, It is fully editable and scalable in any size in high quality layered files,Thank you. Please check #109 . Thanks. Kindly check my original drawing of a muscle bound wizard , entry#103, Thank you. Entry no 73 is super close. 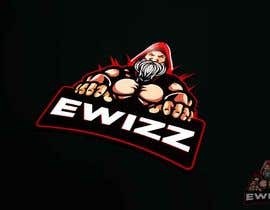 The only con we have on the wizard is that he looks like he is from the 1600-1700's. We need him to look more like he is from this time period. For those of you flexing the muscles, that is not what we are looking for. Pay attention to entries no. 49 and 73. Don't close yet, I will submit a new one. Others will surely submit their entries. It's better to have more options to choose from.. Please look at picture added to contest files folder. This will give you an idea what we are trying to achieve. Also, with the winning entry, we need a full size Wizard that we can edit for putting him or her in to different spots on the website. 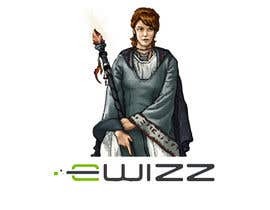 Maybe a fine looking female wizard levitating the Ewizz logo. We are getting way off base. also- if you are open to the idea of female characters, how daring can we go with the costume ? Hello. Does the wizard have to be male ? The entry’s so far are pretty good. However we are looking for a HANDSOME wizard. Please move in a direction of less cartoon looking, professional, muscle bound and very handsome. hi, is the contest still active? Yes, we are looking for a more handsome, less rugged looking Wizard. Good work everyone. However, we are looking for a more handsome, less rugged looking Wizard. Okay will do, thanks for the feedback. we are looking for a more handsome, less rugged looking Wizard. Great work everyone. We have a lot to choose from but we are still haven't seen the one that is really blowing us away. You see what we are aiming for. Please, lets us see some more creativity. Getting a little stale. You now know what has caught our attention. I challenge everyone to really dig deep in to your creativity to really wow us and win the money. Great work everybody. The submissions we are seeing are for the most part very good. At this time submissions numbers 49, 43 and 21 are leading the contest. I have added three wand examples. #49 is the best entry yet but needs some work making it look a little cleaner and more professional. 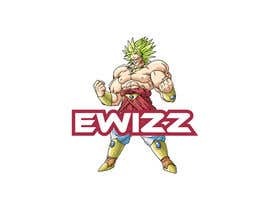 The wand I am looking for should have a similar tail to it like the starting of the Ewizz logo. Something to give it a magical quality. I would like to see the wand at a 40-45 degree angle. #49 really outstanding wizard. The wand needs some work. Strive for a cleaner wand without the green tint behind it. Please refer to the wand I have uploaded this morning to the project. #’s 32 and 27 are good examples of what I am looking for. Please concentrate on the wizard. #32 did a great job catching the age and physical build we are looking for. 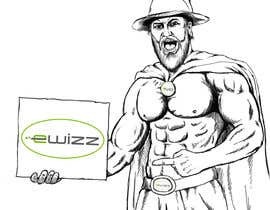 However, as good as all of the submissions are, we still looking for a real cool and business promoting wizard. Alright Sir let me rework on it. 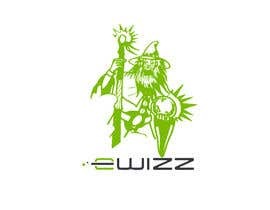 I have attached a wizard I have been working on and a couple of our current Ewizz logos. We are pretty happy with the current logos, but of course a logo can always improve with the right creativity. 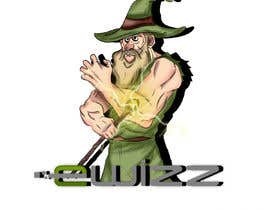 The wizard I have uploaded is along the lines of what we are looking for. 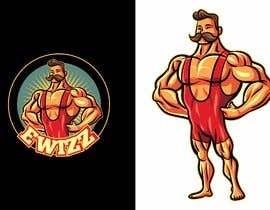 However, we want the wizard to be much younger, early 20's, and show a much more artistic muscular look to him. Try to imagine a wizard similar looking to Thor. 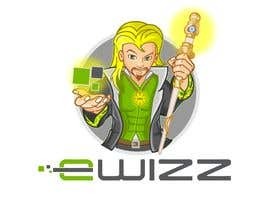 We also playing with the idea of have the wizard gravitate the Ewizz logo with his magic wand. Good luck everyone. I hope this information and the pictures I attached this evening have helped you to better understand what we are looking for. 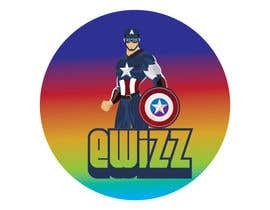 Hi there, great looking contest, can I just clarify a few things - firstly did you want the wizard to be in the same style as the current 'substandard' wizard or something more comic book style possibly? Also just to double check the NEW site look and feel is the one on islandpastor? Hope to get something sketched up for you soon.